Some days simple is king! 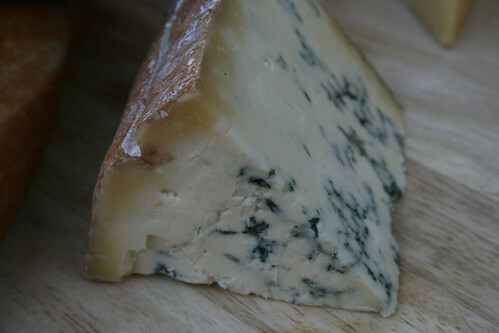 This looks really good, makes me want to go buy some good cheeses and some nice bread straight away. It is things like this that makes me ponder whether stopping to eat carbs is such a great idea after all… Yum. All you need with that is a glass of red wine and you have yourself a perfect evening! 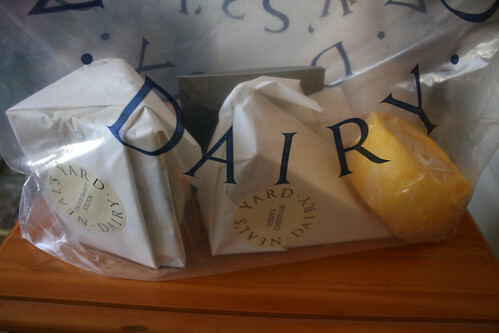 You can't beat fab cheese and fresh bread. My local deli-cafe was serving up much the same last week, with a tweak – a huge hunk of Stinking Bishop, with the biggest, freshest spring onions, and buttered Jersey Royals. Absolutely blissful! I totally agree with you! 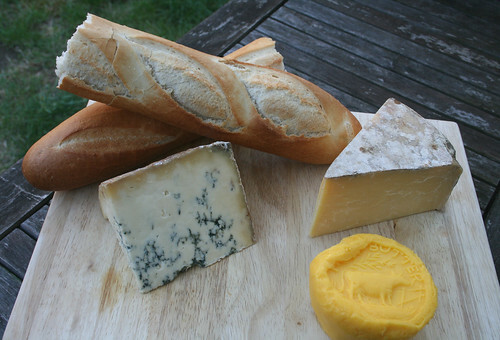 Cheese with some wine and a baguette is the ultimate supper. Couldn't agree more – cheese, bread, wine. It is all that is needed! I LOVE the butter. I like this! Really, no words are necessary to describe this most simple and delicious of meals. 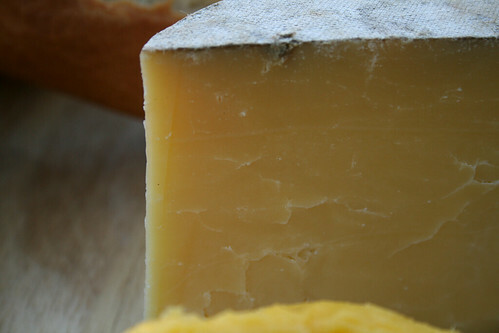 Simple and delicious–one of my favorite 'comfort' foods is simply cheese and fresh bread!! keep up the good work , i hope we could have such a blogger's organization here in India where we all like minded people could meet and spend time together. Mmm, this looks so simple but delicious. Plus I love the pattern on the butter! I agree, this is one of the best simple, delicious kinds of meals out there! 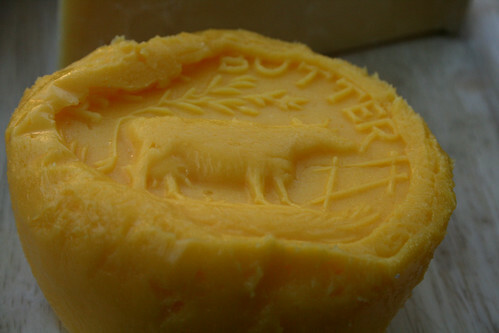 I love the imprint on the butter, too, very cute. I am excited to have discovered your blog! Isn't that the truth. Doesn't always have to be time consuming to taste great and make your tum happy!